Many organizations are struggling with getting leaders and key personnel to fully understand and embrace Emotional Intelligence. 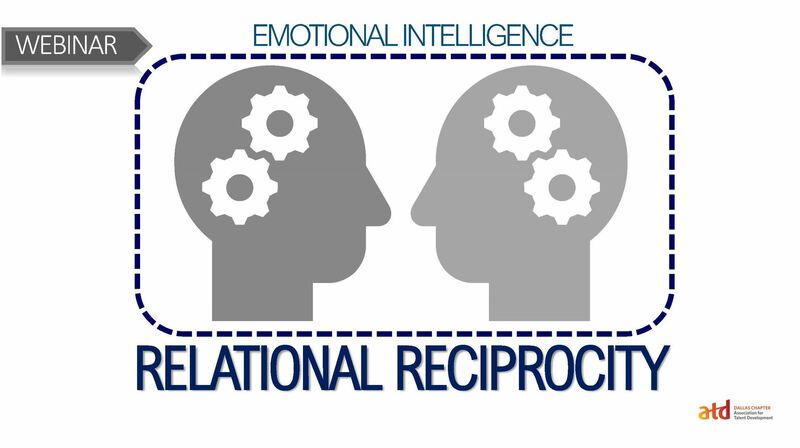 If you are seeking to understand why EI has been such a challenge to get implemented as well as looking for new and effective avenues in which to make EI stick, then we would like to introduce you to Relational Reciprocity. Relational Reciprocity picks up where relationship management becomes conceptual, and in many cases, ceases to provide real-life next steps in advancing Emotional Intelligence. Relational Reciprocity identifies and details those key next steps, and then provides the necessary links of practical application with vital elements of moving organizations forward. Please come join us and take a listen to a new approach with lasting results; we look forward in seeing you there. 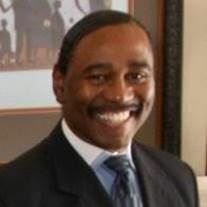 Larry Thompson serves as a catalyst for leadership growth and development. He is a facilitator of change management, delivers-designs-implements and evaluates training at all levels. He is a tactician in problem analysis and solving, innovative and creative in business process improvement, and is an executive coach to leaders. Larry has over 35 years of experience holding a variety of key leadership positions in several fortune 500 companies as well as staring and operating his own company for 10 years. Larry’s focus has always been in the area of leadership and people development. He was instrumental in developing and bringing training, programs, and processes that enabled people to utilize and operate at their full potential. Dr. Lyndsey is a highly trained clinician and academic psychologist who specializes in cognition and emotion. She has over 15 years of experience in the field of cognitive neuro-science and its applications. She has trained in elite institutions of learning and has worked at national specialist units. She was a Royal Chartered Psychologist and the founder of KINGS; a cognitive training institute. Her goal is to apply cognitive principles to solve personal and interpersonal problems. 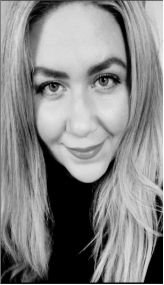 Her specialist research interest is in human information-processing."